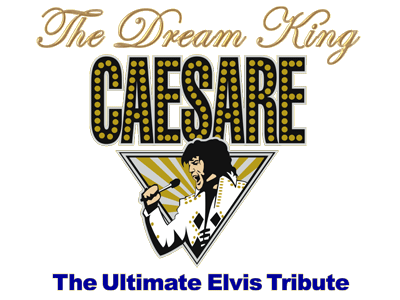 Professionally playing tribute to Elvis is all I've ever dreamed of. In my opinion "Elvis was the greatest entertainer and vocalist to ever live". I constantly strive for perfection when I sing, whether in rehearsals or performing in front of a live audience. It's extremely important to me, when I Sing, I sing with the same excitement, feeling and emotion as Elvis did. Elvis' look, the sound of his fabulous voice and music, and his charismatic ways were far before its time. He was a man that revolutionized all concepts of music as we know it today. I was a small child when Elvis touched my life and from that moment on, I knew some day, I wanted to do a sincere tribute to Elvis that would bring honor to Elvis himself. 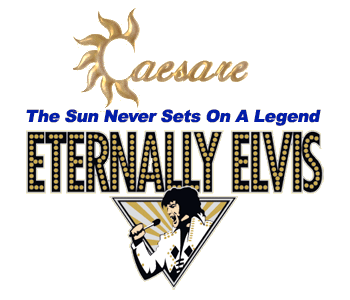 My tribute "Eternally Elvis In Concert" is done with the utmost respect for the man and his music. When I hear Elvis sing I can feel what he is singing and I work at projecting the same feeling and emotion into each song. How deeply honored and fortunate I am to emulate an astonishing and unique individual as Elvis Aaron Presley. Eternally Elvis In Concert recreates the authentic musical atmosphere of the '50s, '60s and '70s with high-energy interpretations of Elvis Presley' s greatest musical hits.